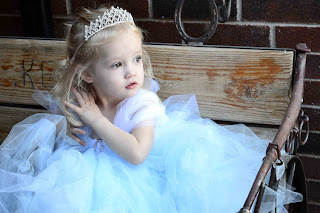 I recently bought Cinderella on DVD for my daughter. She has been completely obsessed ever since! 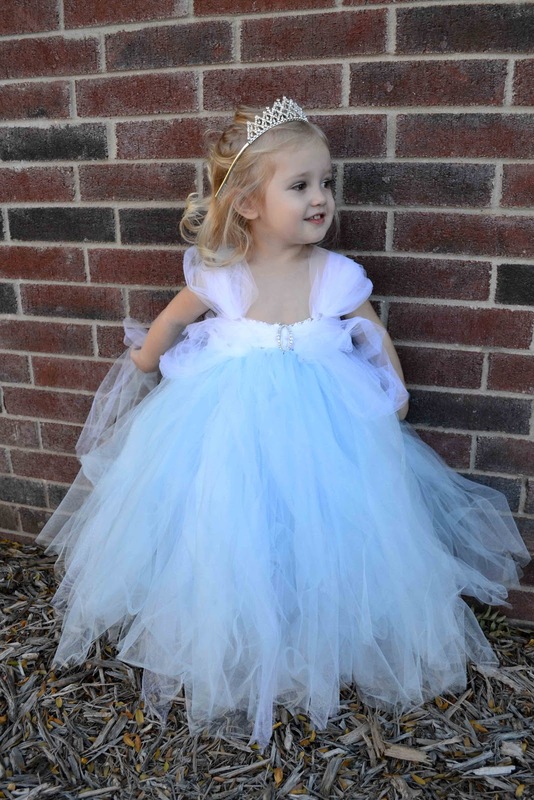 So for Halloween she of course wants to be Cinderella! What I did was cut the Tulle in 6 inch strips and ran it through the waffle headband. 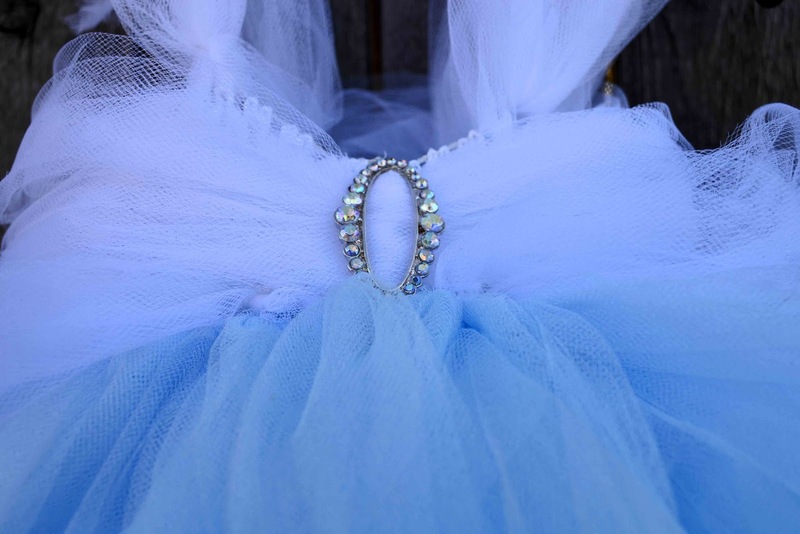 When the headband was in the middle of the tulle, I tied the tulle in a knot around the headband. I used the same technique to make the sleeves. 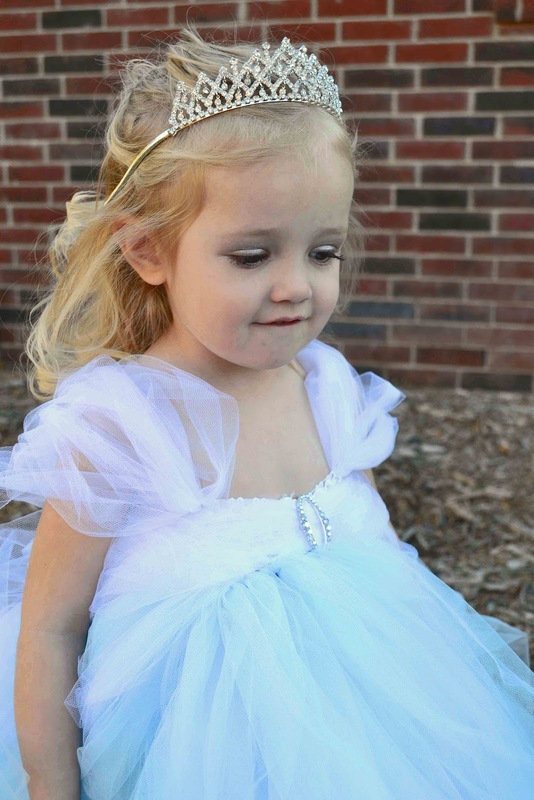 To cover the waffle headband, I put the dress on my daughter and wrapped the tulle around the headband then I put the hair clip on it to keep it in place. Your done! My daughter absolutely LOVES her dress! Briana made a similar dress for her daughter but in pink- check it out HERE! Is everyone ready for Halloween? We had a Truck or Treat on Saturday that my kids loved dressing up for. My oldest boys are 12 year old identical twins and they didn't have time to dress up because they were at a Boy Scout Merit Badge University all day, so they painted the other one's name on their heads and went as the other twin. They confused people all night! Funny boys! 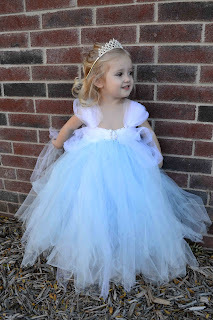 Last week we did a guest post over at Blissful Bucket List. If you are wanting to check it out, we made some yummy Peanut Butter Spider Cookies that you are going to want to make for that Halloween party you are planning on attending! And Sarah has such a cute blog! You are going to want to become a follower! So head on over there and look around! 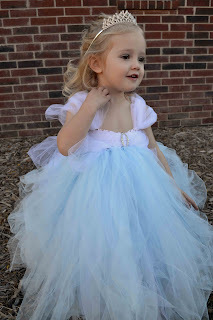 Today we have a fabulous guest post from Deena over at Winkerdoodle's World of Whimsy. 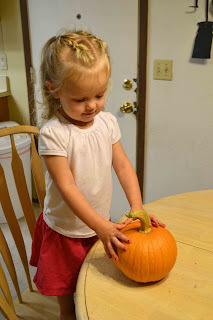 She is going to show us how to make a Blowfish Pumpkin. You really have to see this one! But first, let's learn a little about Deena. 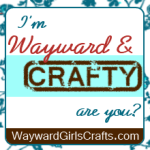 My name is Deena and I blog over at Winkerdoodle's World of Whimsy (http://winkerdoodles.com). 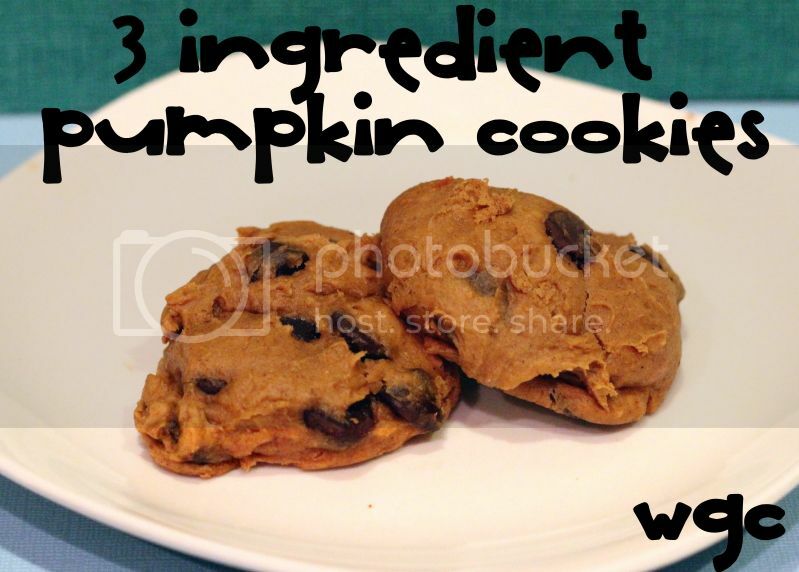 My blog is a place where you can get some awesome recipes for easy and delicious sweets and EASY dinners. 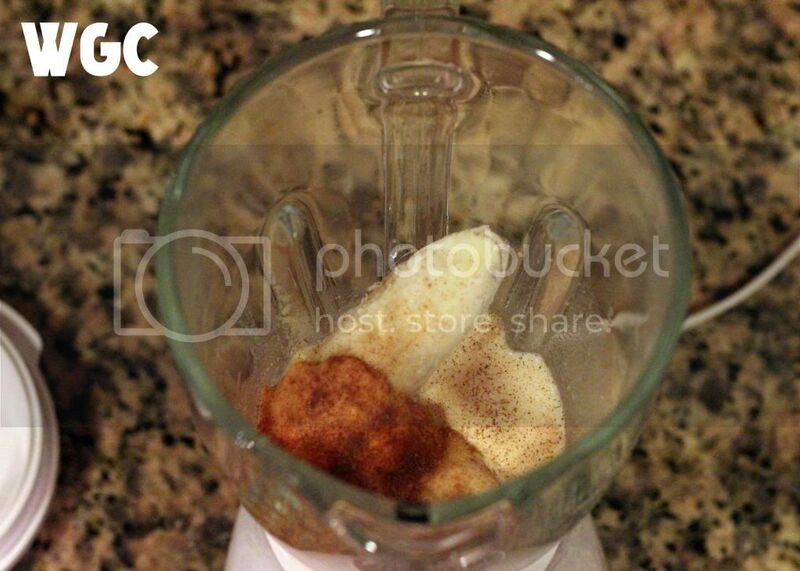 We're all busy... why not let me help you find something yummy for dinner... AND DESSERT! (I mean... who doesn't need a little "Sugar Therapy") I also share some fun and unique ideas for crafting for holidays. Oooo... we've got some really NEAT things coming up!!! 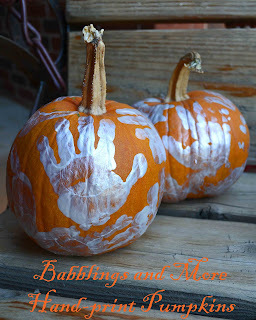 Today, I'm excited to share a fun and unique idea with you for Halloween. 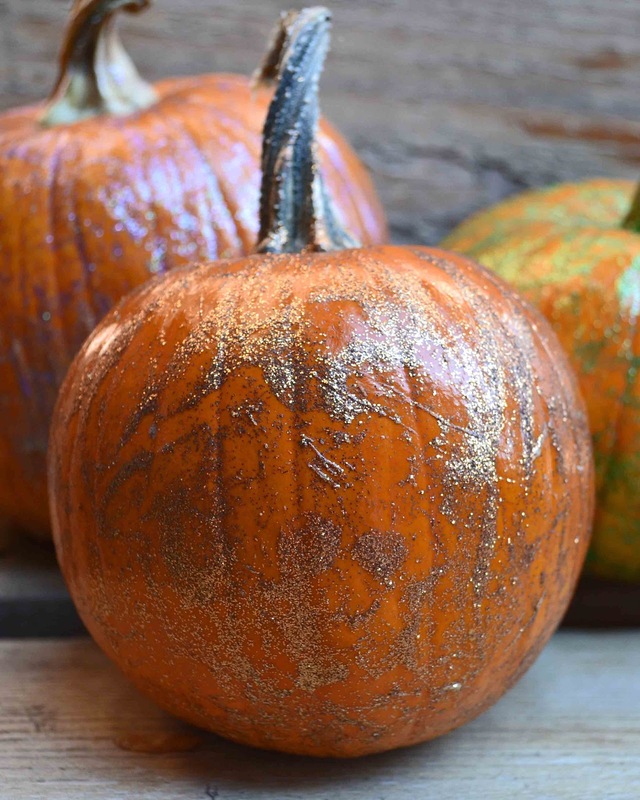 Is there a Halloween pumpkin carving contest at your office? Wanna win?? 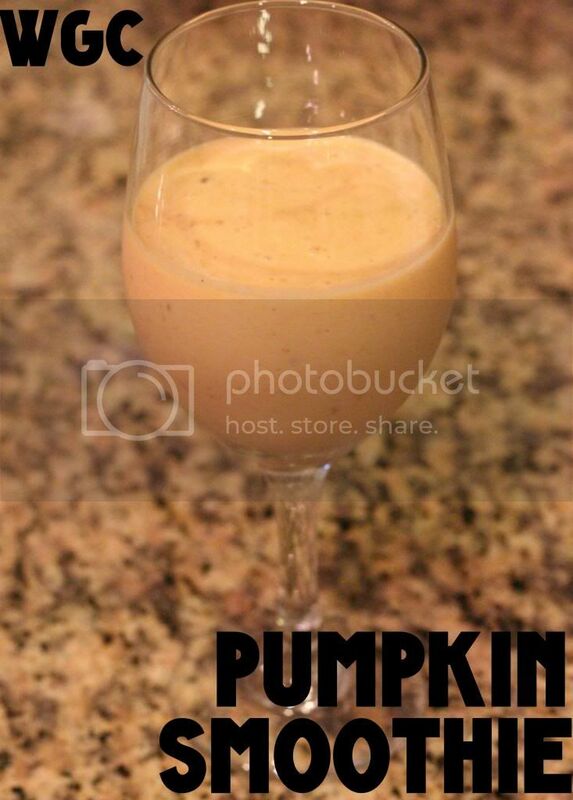 Then you've got to try this! 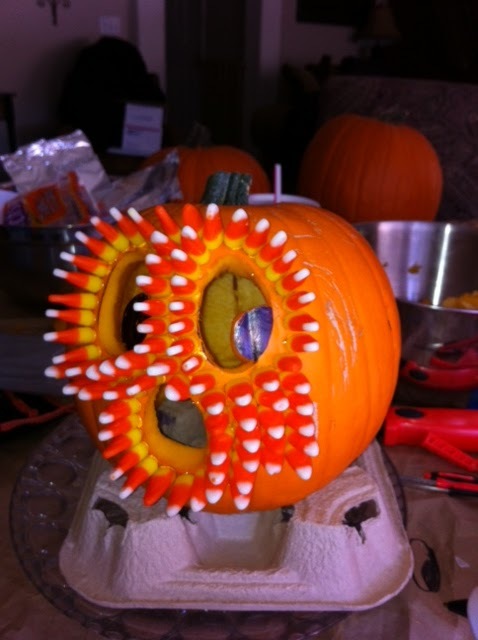 I've made a fun pumpkin and, though it's a bit time consuming, it's really fun and looks awesome! You will be the winner of any contest... HANDS DOWN! Cardboard or poster board cut into "fins" and a tail. (I went one step further and made mine out of sugar... but, the moisture from the pumpkin melted the candy after a while. Cardboard or colored poster board will work great. 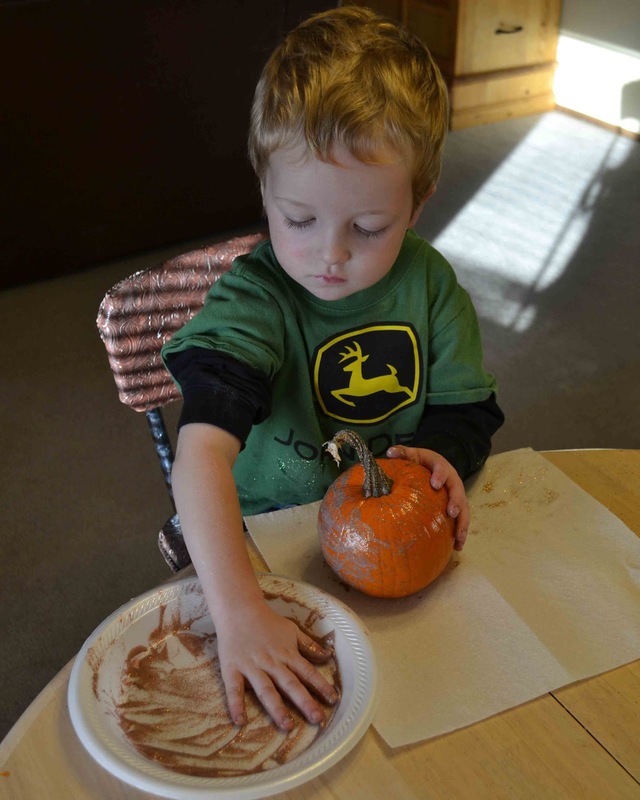 Begin by cutting a hole in the BOTTOM of your pumpkin and cleaning out the contents. Now, cut out two eyes. I left a section of the eye and colored it black to look like the blowfish is looking off to the side. (see picture). Before you color the eyes... clean the outside of the pumpkin with an all-purpose cleaner, like 409. Now, you will want to cut out slits in your pumpkin for the tail and fins. Test the fit and make sure the fins and tail will fit in the slits after putting hot glue on them. (Make the slits a little roomy) Set the fins and tail aside. Don't put them in until the end. 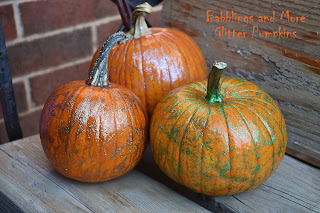 Your pumpkin will want to "ooze" like pumpkins do... and it will get all over your fins and tail. At this point, you'll want to turn your drink holder upside down and cover it with your crumpled brown paper sack. This is your stand. Place your stand on your sturdy base. Use hot glue to attach the stand to your base. (Again, I covered my round baking sheet with foil and glued to that). Color your eyes black, if you do your eyes like I did. Now... the FUN part. Heat up your glue gun and begin attaching candy corn in rows on your pumpkin. This will take a while, so relax and have fun with it. 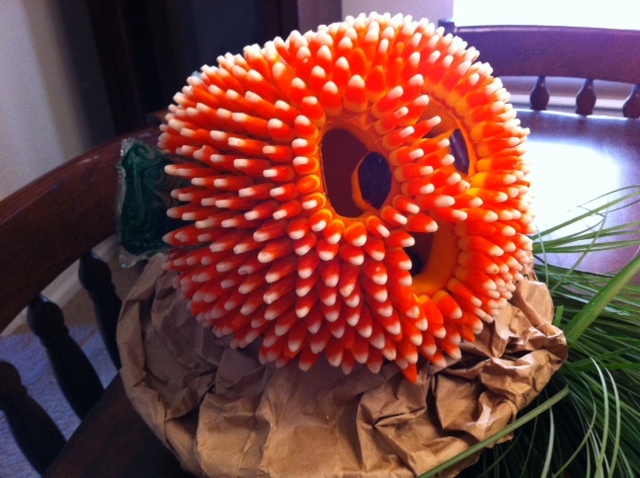 It's neat because you can see your pumpkin transform into a blow fish in front of your eyes. Just keep going until your entire pumpkin is covered. When you're done, cover the ends of your fins and tail with hot glue... one at a time... and insert them into the blow fish. YOU DID IT! 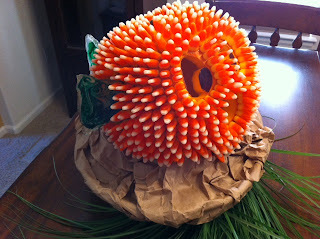 Now, take photos of your pumpkin blowfish and carefully transport it to your pumpkin competition!! 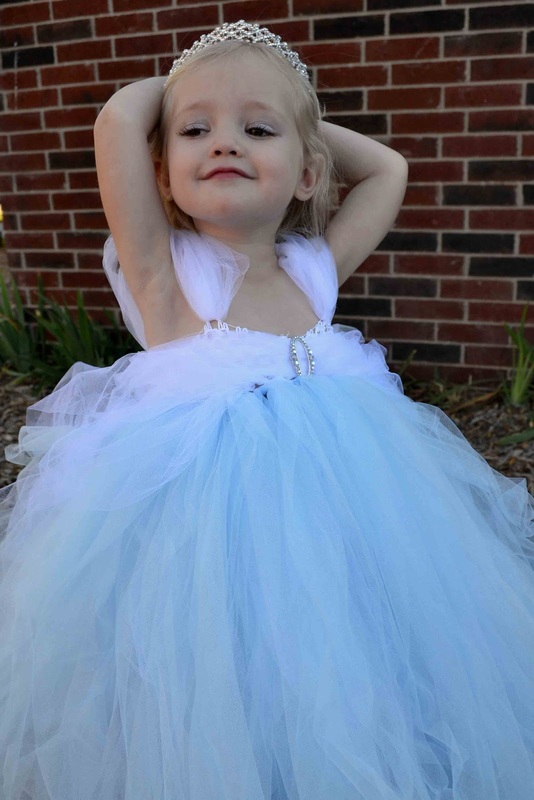 Soak up all the praise! Thanks again for letting me come and show you a fun Halloween craft! 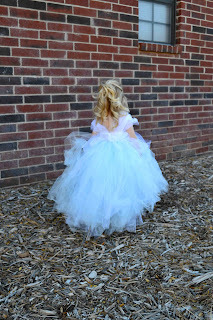 Please head over to my blog and check it out! I'd love to have you join me as we explore lots of new and fun ideas for the holidays! We've got LOTS in store!!! ***************************************************** Thanks Deena! 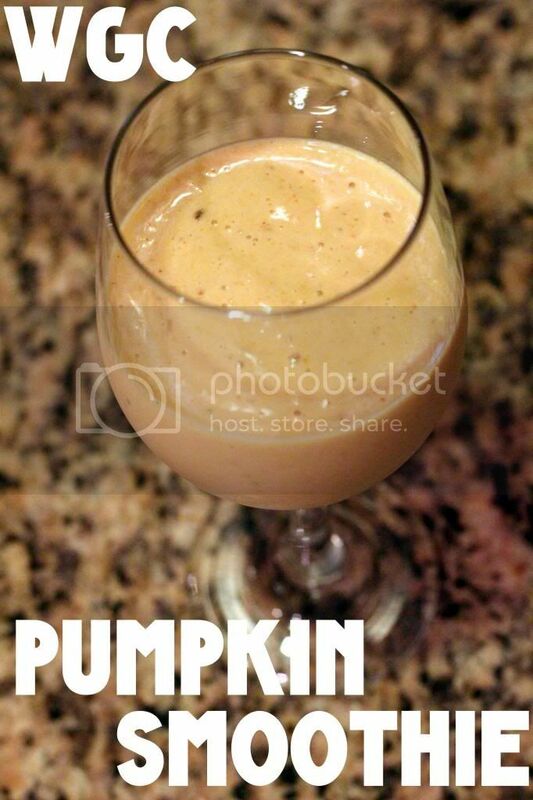 Your pumpkin is fantastic! 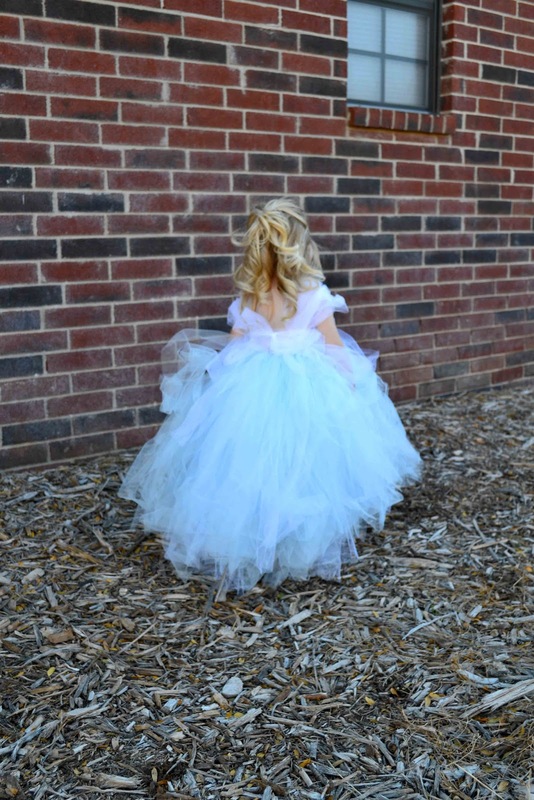 As many of you know, I had a little girl in August! I LOVE having infants- they are SO sweet and pure! Anyways, I try to nurse my babies as long as possible! I LOVE nursing. The only problem with nursing is sometimes it can be inconvenient. There are times where you have to nurse in public, you have try to find "nursing" accessible outfits, nursing pads, etc. I am always looking for products to make my life easier! 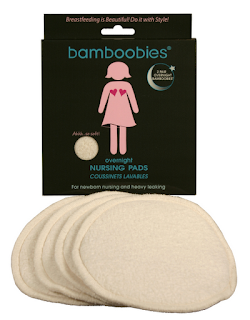 I recently came across Bamboobies which are breast pads which are SUPER thin, SUPER cute and work wonderfully! I was completely thrilled when I was able to review Bamboobies! 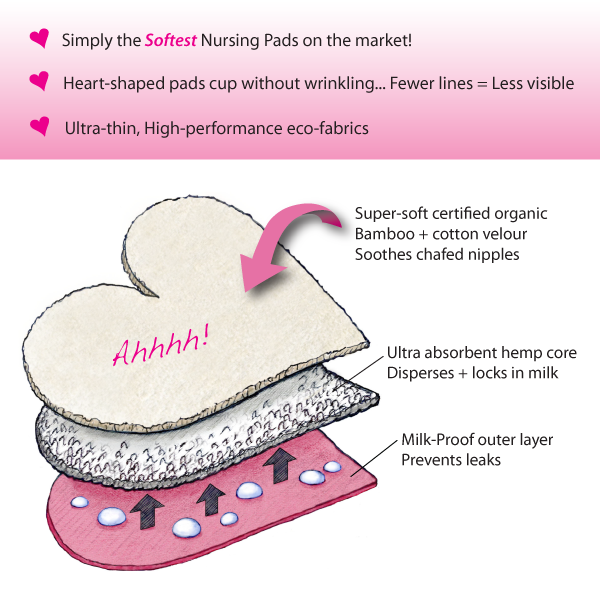 I really do not like disposable pads, so I have been using just regular cotton breast pads. The cotton pads work alright, but they are thick and not as comfortable as I would like. 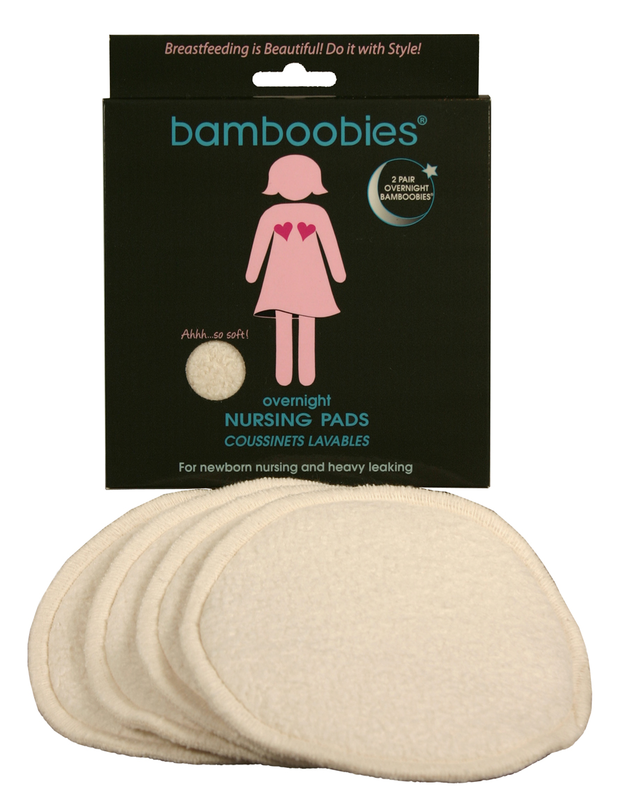 I did not realize how thick cotton pads were until I received Bamboobies. Bamboobies are made from layers of Bamboo and Cotton with a Hemp core. Truthfully, I have not had ANY leaks with these pads and they are SUPER SOFT and THIN! They are Heart Shaped- which makes it less visible and is really ADORABLE! The regular pads come in the colors- Pale Pink, Hot Pink and Black. I chose the Pale Pink. I LOVE them! 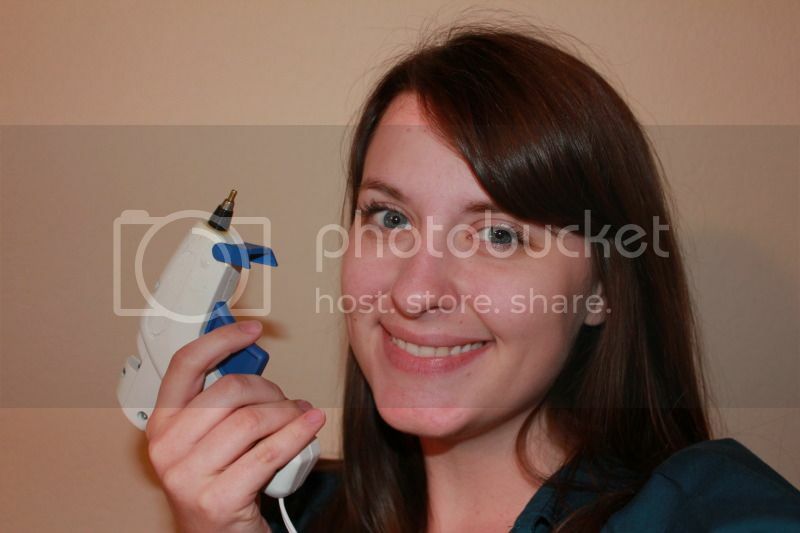 Finally a product to make nursing attractive! They also have a line of Nighttime Pads- which are more thick and extra soft for nights. These would be especially helpful for new moms at night! Do you wanna try Bamboobies? Bamboobies is offering readers of Babblings and More a two-pack of Bamboobies. 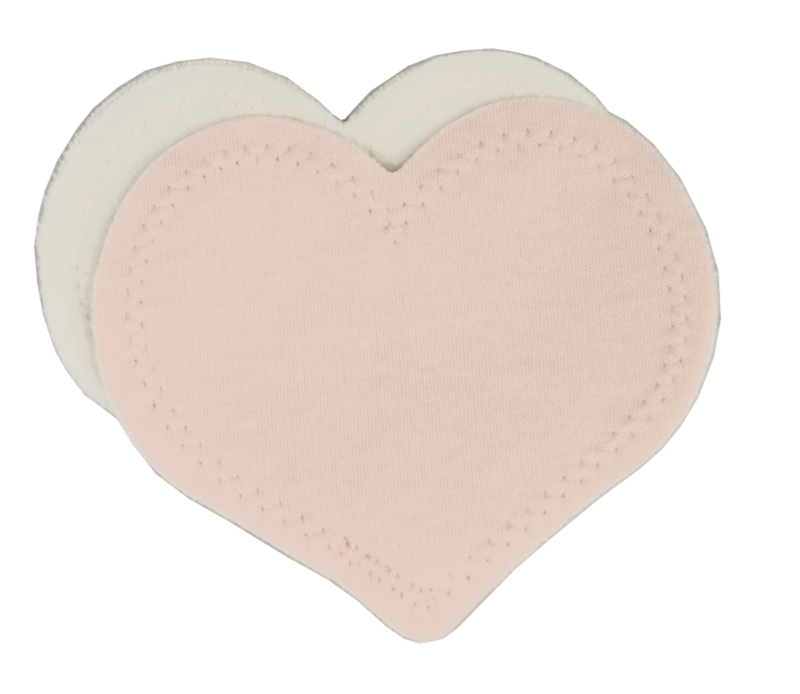 You will be able to choose between the regular Heart-Shaped Pads or the Nighttime Pads. 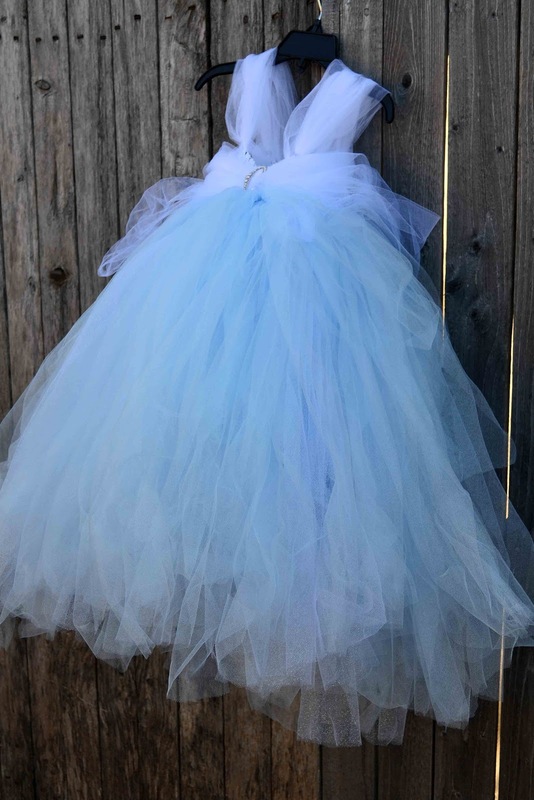 Even if you are not nursing, this would be the PERFECT gift for a new mom! Bamboobies is also giving our readers a coupon code BABMO20 for 20% off your order! Be sure to head on over to Bamboobies to check out what they have! You won't regret it! 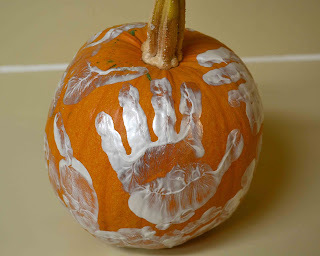 This activity was just as fun, but it did required more work on my part- helping my 2 year old with her hand-prints. I had my children pick out their pumpkins from the garden. 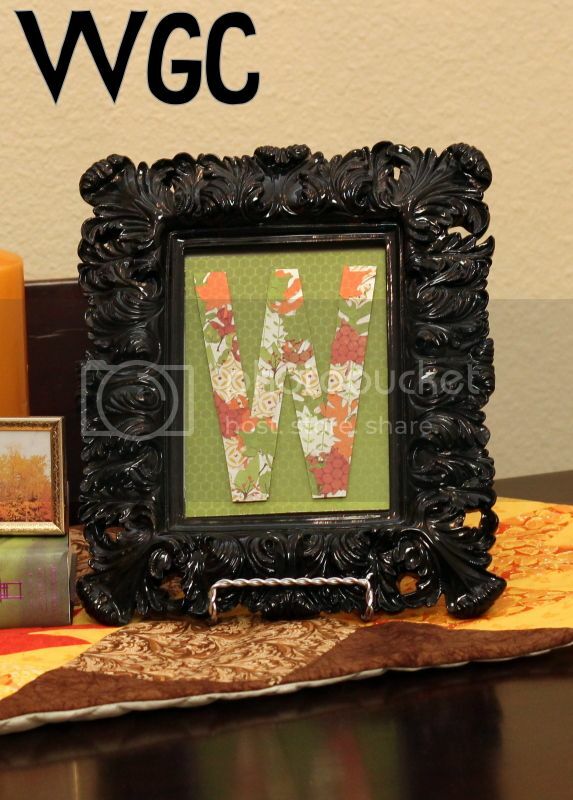 Then we used Martha Stewart Pearl Paint, you can find it here... 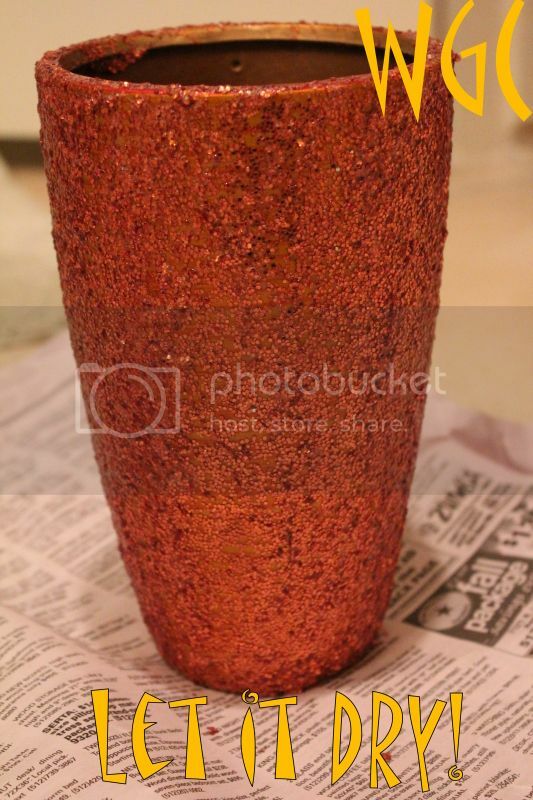 I actually really liked this paint and the consistency of it. 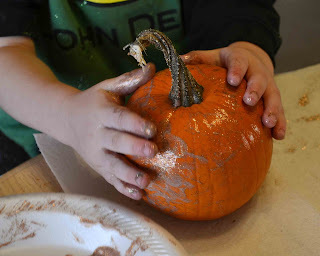 It made this project a whole lot easier having paint that went on the pumpkins nice! 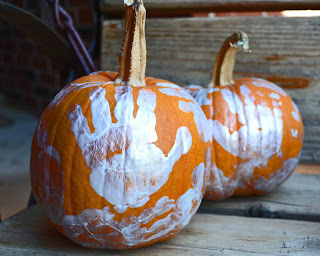 My children just did hand-prints all over the pumpkins. We let them dry and we were done. FUN and EASY- my kind of project! 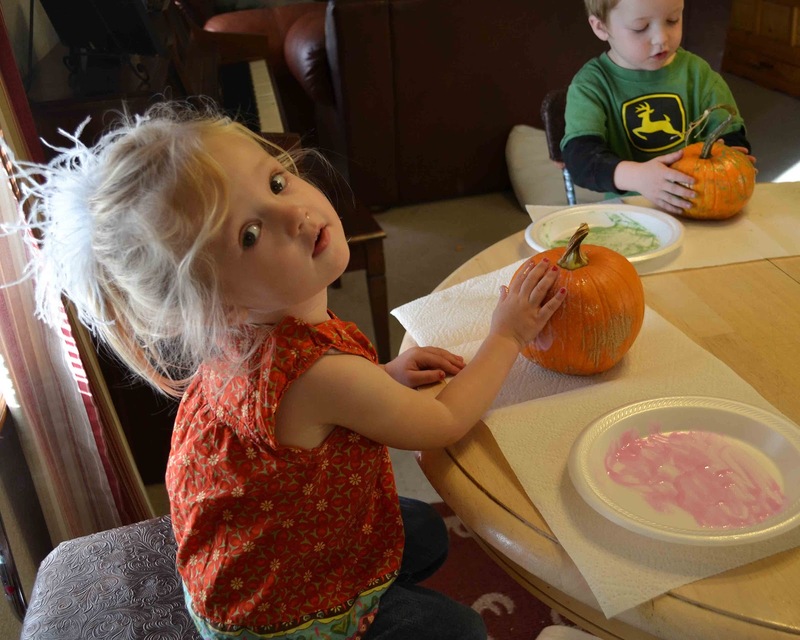 What kind of pumpkin decorating activities do you do with your kids?